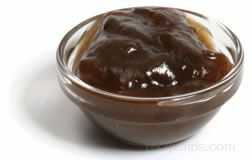 A thick, sweet-and-sour Chinese sauce, which is used as a condiment for Asian foods. 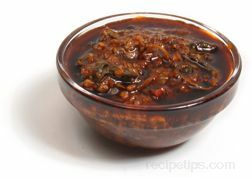 It is made from a combination of dried plums and apricots, vinegar, sugar, and spices, which provide a sweet tangy and somewhat spicy flavor to foods. 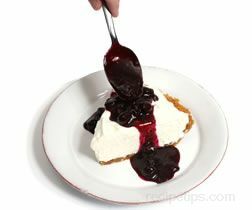 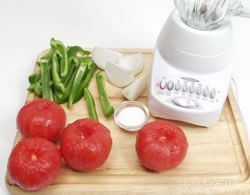 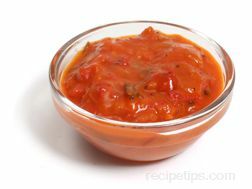 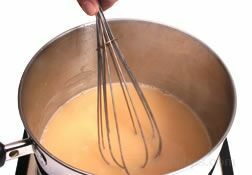 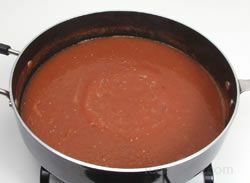 The sauce is generally served with duck, pork and spareribs and can be commonly used as a dipping sauce, a seasoning in cooking sauces, or as a glaze on roasts. 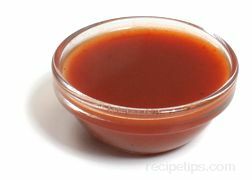 Also known as "duck sauce," it is available in Asian markets and well-stocked grocery stores.